Going to Boracay this summer? 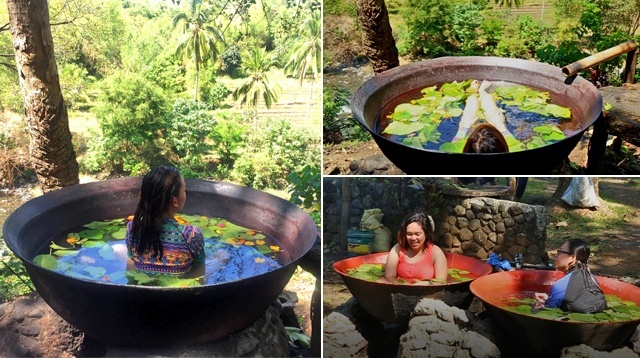 The now famous kawa hot bath is located in the province of Antique, which is kinda close to your favorite party island. 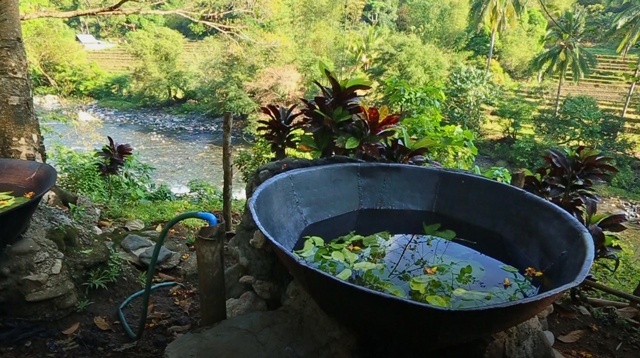 Though there are quite a few places that offer the kawa hot bath, we recommend staying at the Kayak Inn. The best way to get there is to take a bus bound for San Jose, Antique from Caticlan, and get off at Brgy. Importante. If you're coming from Kalibo, all you need to do is take a tricycle to Ceres Bus Terminal and, again, take a bus bound for San Jose. 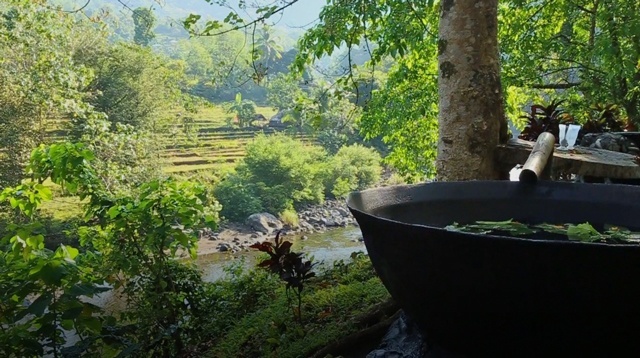 ICYDK, the kawa hot bath is meant for relaxation and healing; not only does it lower your stress level, it also removes your body's toxins. We left feeling rested and rejuvenated. 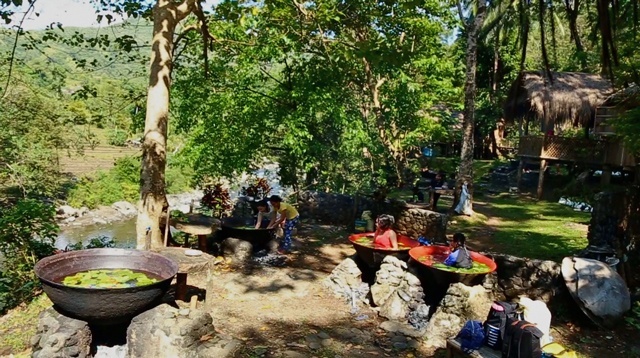 Consider taking a side trip to Antique the next time you're headed for Boracay.